We all know that hair takes a long time to grow, but if you want to jump start the process here are some simple tips that will help you grow your hair faster. Go sulfate free – Choose a sulfate free shampoo formula as it contains less harsh chemicals that will help preserve your hair’s natural oils. When lathering your hair, concentrate on the scalp and less on the hair. Stimulate your scalp – Increase your scalp circulation, by massaging your scalp for at least 30 seconds before washing your hair. Brushing – Avoid brushing your hair as it can create more split ends. Look at combing your hair with a wide-tooth plastic comb and using a round brush when blow drying. Stop sizzling – Hot tools will fry your cuticles and cause damage to growth. Instead look at using ceramic irons that give you the chance to regulate heat settings. Flatten it out – To fake length, blow dry your hair and straighten it for special occasions. Choose products wisely – Less frizz may make your hair look longer. Clip it in – Hair extensions are a great affordable alternative to add Just make sure that the ones you choose are similar to your hair’s texture and avoid going too long on the length. Steer clear of scissors – Haircuts will not increase growth, instead wait as long as you can between trims. Restore with Keratin – Keratin will smooth out your hair and add a protective layer to reduce further damage. If you have hair that often looks limp and lifeless, here are 6 tricks that will give your hair a serious boost that will last throughout the entire day. Use an egg-size amount of mousse – Mousse is a great way to add volume. Avoid the crunchy feel of mousse by applying it on wet hair, starting from the base of your hair. Then finish off by working your mousse from root to strands. Use your fingers when blow-drying your hair – Start blow-drying your hair with your fingers, to get the majority of water out of your hair. Once your hair is 80% dry, finish off your style with a brush. Switch your part for an instant root lift – Try switching your part to give your locks an instant lift. If you part is to the right, simply flip your hair over to the left. 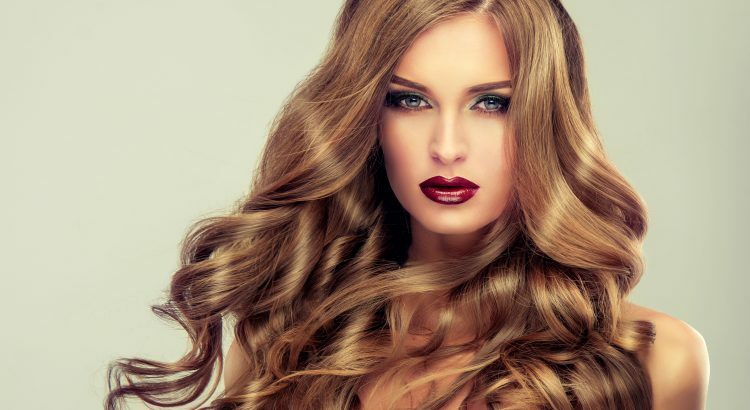 Condition your hair before you shampoo – Sometimes soft and sleek hair can make for hair that has less hold and volume. Therefore either condition your hair before you shampoo or omit the process entirely. Tease your hair in small sections and spray it with hairspray – Teasing is a great trick to create volume at your roots. Start by holding hair in small sections and then back comb gently towards your head. Twist your hair in small sections and pin it up while you sleep – Twist your hair with bobby pins or hair ties overnight. Simply blow dry in the morning and take your pins/ hair ties out. Then style with some hairspray to hold your volume. Whether you’re dealing with dark circles around the eyes, pimples or other facial imperfections, concealer can be a tremendously useful product. Of course, as with any type of makeup, there’s certainly an art to using it correctly. Apply it in the wrong place or in the incorrect manner, and you can actually make the concealer itself stand out more than the blemish did. When you get it right, though, the results can be flawless perfection. 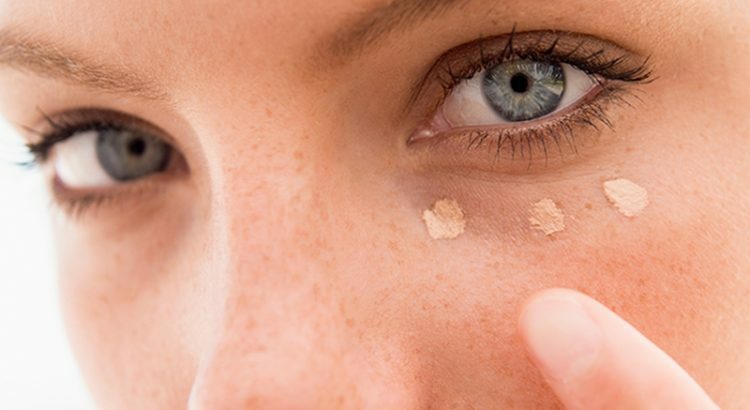 Luckily, it only takes a few tips and tricks to become a concealer-applying pro. We spoke with the skincare and beauty researchers at Adore Cosmetics and had them share their concealer secrets with us. One of concealer’s most valuable uses is as a method for hiding dark circles and lines under the eyes. However, many people address this problem with a simple swipe of concealer right underneath the lower eye lid. Instead, a better approach is to use concealer to make a full triangle beneath the eye, with the point facing down. This approach draws attention to the eyes and also makes the face appear lifted. In addition, this larger coverage area is easier to blend out seamlessly into the rest of the face. When it comes to concealing pimples, it can go one of two ways: Either you use so much that the concealer becomes more visible than the pimple was, or you use not enough, and you can still see the pimple. To conceal pimples correctly, start with a green concealer that counteracts the red of the pimple. Then follow up with a skin-tone liquid concealer to mask the green and blend it seamlessly with the surrounding skin. A lot of the trick with using concealer correctly is matching the color to the problem. When it comes to under-eye circles, they’re often blue, so a peach or orange concealer is the correct contrasting color to use. 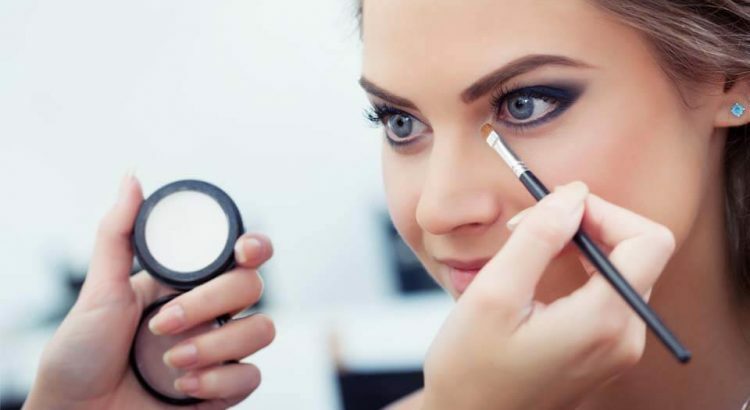 Another tip for under-eye circles is to apply the concealer with your ring finger rather than your index finger. Since the ring finger is weaker, it’ll put down a lighter swipe of concealer that’ll be easier to blend with the rest of your face. Adore Cosmetics delivers leading-edge beauty solutions in the form of innovative skincare products that incorporate plant stem cells blended with an array of proven natural substances for skincare. Sun exposure over the summer, can leave your hair looking dull and dry. Adding a treatment to your hair routine will help to smooth and soften your strands, making them manageable and easy to style. Move over contouring, there’s something new in the makeup world. 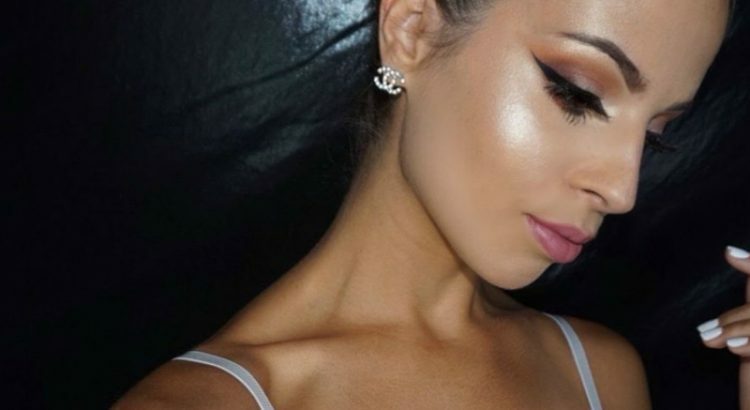 It’s called strobing—or “nontouring,” and it’s pretty much the alter ego of the face-thinning contouring trend. A hot makeup trend of the last few years, contouring involves using darker foundations or concealer on the chin, neck, and areas close to the hairline, and lighter-colored foundations on the cheeks, nose, forehead, and areas where light hits in order to make the face look lean. Strobing, on the other hand, promotes a younger look by highlighting the tops of the cheeks and inner corners of the eyes. Strobing gives a soft, dewy appearance to make a person look younger. Compared to contouring, it’s a simple technique. To strobe, apply a primer followed by a light, dewy foundation or tinted moisturizer and concealer on areas where you need coverage. Then apply highlighter to the tip of your hose, the tops of your cheeks, and your brow bone. Whala—you’re ready to roll. It’s quicker. When done correctly, contouring can take 30 minutes or more. You can nontour in just a few minutes or less. It’s cheaper. Contouring involves using a few different shades of foundation to create a more chiseled look. This requires a person to invest in multiple bottles, which adds up. It’s a more natural look. Because contouring involves several different shades of foundation, it can result in a “made up” appearance. Nontouring, on the other hand, promotes a soft, radiant glow. Adore Organic Innovation offers specialized formulations to help skin look its lustrous best by using organic innovation derived from certain fruits and combined with cutting-edge skincare ingredients. Everyone wants a haircut that looks good even after you have left the salon. However, most of us invest in hair cuts that are difficult to maintain and at times costly. Here are 4 haircuts that are easy to take care of. Chin length tapered bob (for straight hair) – This style is professional yet edgy. Ask your stylist to keep it a bit longer at the front, to give you a bit more hair to play around with. This style can be easily styled at home with a paddle brush and a hair dryer. For a straighter look, just neaten the top with a flat iron. Graduated long layers with blunt bangs (for straight to wavy hair) – This face framing style will make you look younger. It is great for those who have longer hair and are looking to update their look. For styling at home, use a shine serum and blow dry your hair. To ensure the bangs stay put, use a straightening iron. 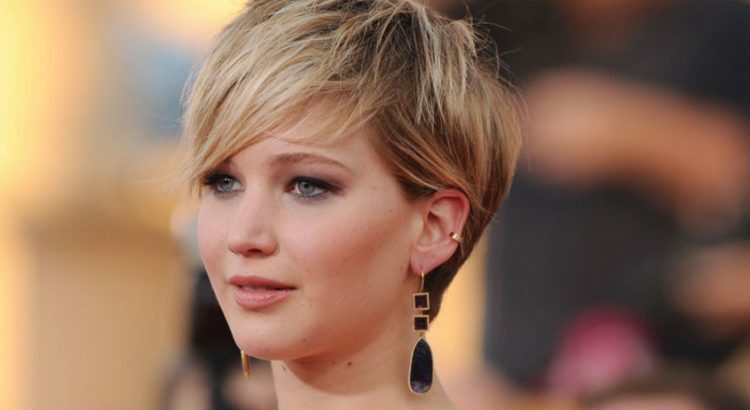 Pixie cut – (for short, wavy, thin hair) – This style is messy and soft. Styling this hair is easy and will get you out the door in 5 minutes tops. Just apply some texturizing wax and let your hair air dry. Beach mid length cut (for wavy to curly hair, thin or thick) – Ask your stylist to add long layers and cut your hair so that it touches your shoulders. To style, just simply use a light texturizing spray, scrunch the ends and blow dry messy.